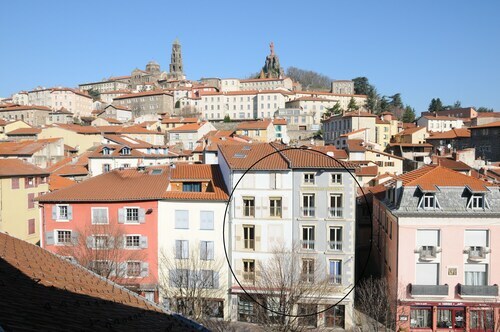 Located in the heart of Le Puy-en-Velay, this hotel is within walking distance of Le Puy Cathedral, Musee Interactif Hotel-Dieu, and Statue of Our Lady of France. Local attractions also include Church of St-Michel and Fortress of Polignac. Hotel propre et des grandes chambres, même si la déco est un peu vieillote! Parking gratuit! This Ibis hotel was very close to the old town and to a number of lovely restaurants which suited us very well. 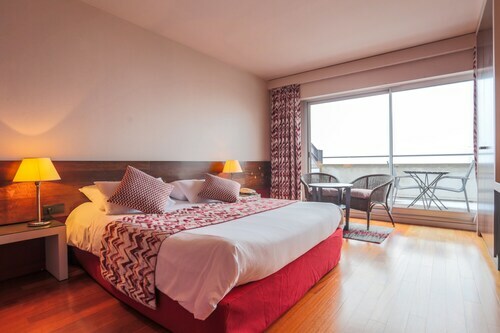 The room was exceptionally clean and was absolutely fine for a one night stay in this lovely town. Staff were very helpful. The breakfast was extremely good. Superbe villa où nous avons passé excellent week-end à 8 en famille! 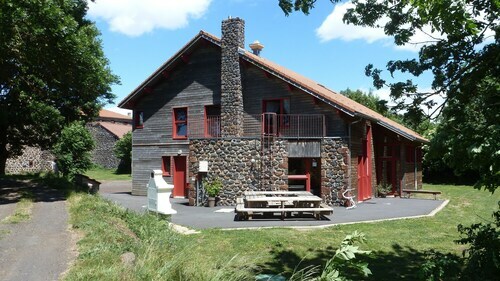 Beaucoup de salle de bains, de chambres. Deux séjours et une superbe terasse! Je recommande vivement ! De plus le propriétaire était très accueillant! Great place, a host who couldn't have been more helpful and a wonderful location!